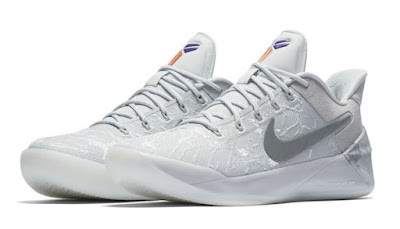 Here is a look at the awesome new Nike Kobe A.D. Demar Derozen "P.E. "City Of Compton" Sneaker available now at Nike HERE ,A picture of the street that DeRozan grew up in Compton is featured on the sockliner. 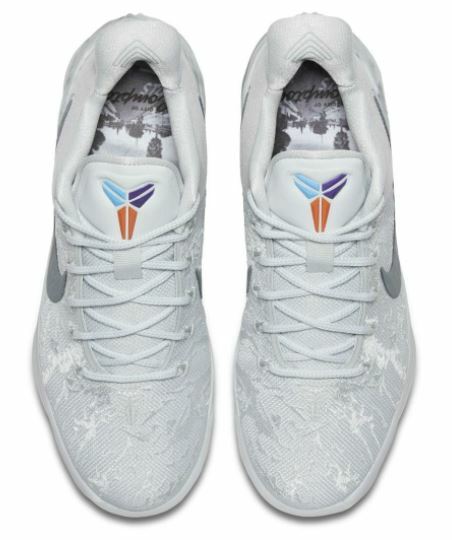 Finally, the Kobe logo, DNA symbol and signature on the heel tabs follow the color scheme of Bryant's "airball game" opponent.